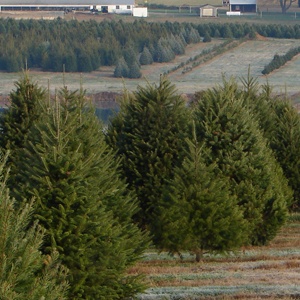 Cherry Grove Tree Farm is now closed until 2019 for Choose & Cut and Pre-Cut Christmas Trees. We do have a limited quantity of “Live Ball and Burlap” trees available. 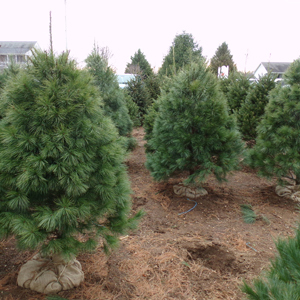 Varieties are Blue Spruce and Norway Spruce. 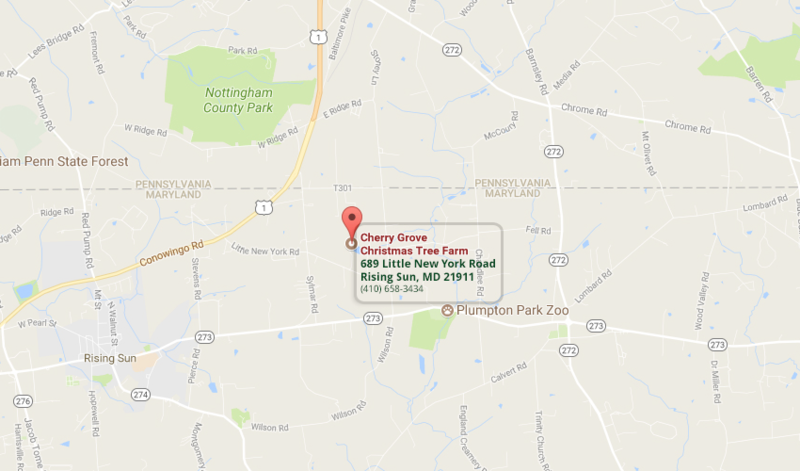 Please call the office at (410) 658-3434 to schedule a time to select from these trees. The Craft Barn will be open through December 21st. 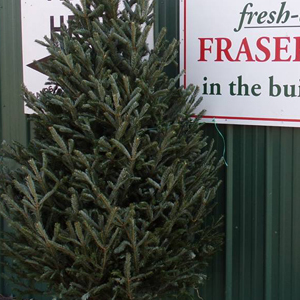 Come and get your wreaths, roping, cemetery mounds, and other Christmas needs every day from 10am to 4pm. 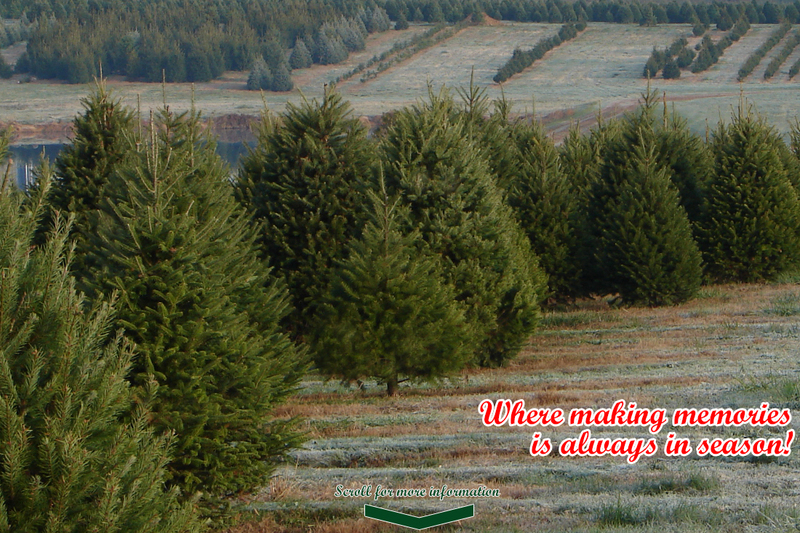 Santa Claus is on his way to the North Pole to make final preparations for his Christmas Eve deliveries! 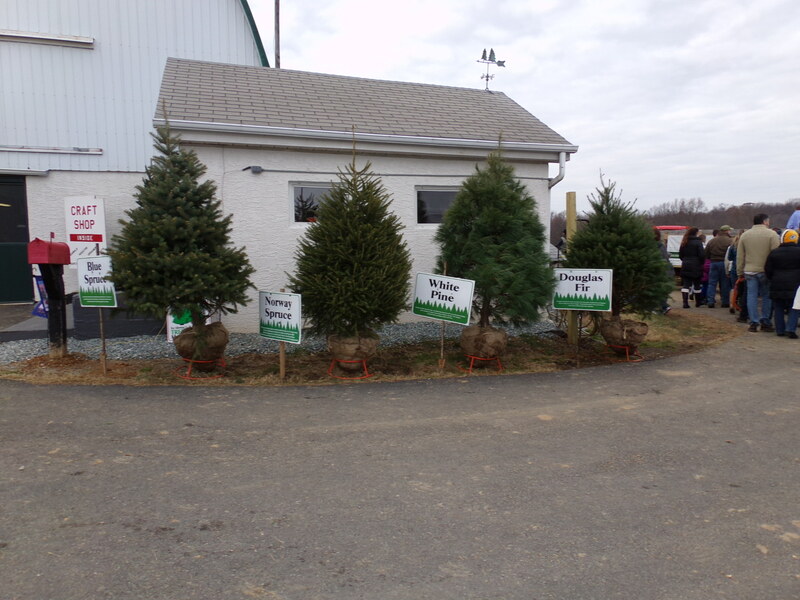 Cherry Grove Tree Farm would like to thank everyone who continues to choose a “Real Tree” for Christmas. Merry Christmas and Best Wishes for 2019! Come warm up with some complementary hot cider while you browse our large selection of antiques, crafts, wreaths, greens, roping, and gifts. preparations for his Christmas Eve deliveries!